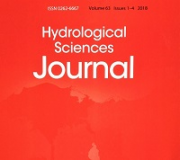 Hydrological Sciences Journal (HSJ) is the official Journal of the IAHS and provides a forum for original papers and for the exchange of information and views on significant developments in hydrology worldwide. It is published by Taylor & Francis and available online and in print format. Volume 64 (2019) consists of 16 issues. The co-editors of Hydrological Science Journal generally select one paper per issue to highlight as a Featured Article to be available on a free-to-view basis for a limited period. The co-editors aim to select the most innovative papers with exciting science. Tison award papers are also available free-to-view. Online access to papers in the two most recent volumes of HSJ is by library/personal subscription; all earlier volumes are available open access. The latest articles including accepted author versions are published online prior to being assigned to an issue and may be cited using the doi. The Impact Factor of HSJ is 2.061 with a 5-Year Impact Factor of 2.274 (©2018 Clarivate Analytics, 2017 Journal Citation Reports®). The editors welcome original articles, scientific notes, opinion papers, technical notes and discussions. All papers submitted to HSJ are considered for peer review. Submissions should be made online via ScholarOne Manuscripts. New users should first create an account.Submissions should be made via the Author Centre. Authors are advised to follow the Instructions for authors before submitting a manuscript. A preferential subscription rate (online/online+print - go to HSJLink to order) is available to IAHS Members for personal use. IAHS members in the poorest countries receive free online subscriptions. Member subscriptions are accessed using your personal log in at HSJLink in the IAHS membership area. IAHS membership is free of charge. 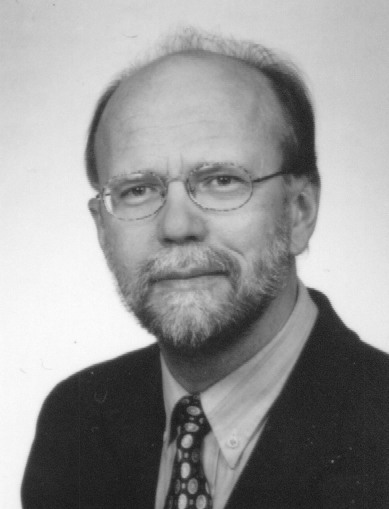 The policy of Hydrological Sciences Journal, as agreed by the IAHS Bureau (General Assemblies of Baltimore, 1989, Perugia, 2007, and Gothenburg, 2013), is that the term of appointment of Associate Editors should be limited to a period of three years, renewable to six years, with new Associate Editors being invited to serve each year as existing ones retire from the panel. The number of Associate Editors should increase by one each year until there are 42 in total (in 2019). The date appointed is given after each entry.